Mitchell Welding & Iron Works, Inc.
Craftsmanship recast for the 21st Century. As important as experience is in fabricating metals, Mitchell Iron Works keeps an eye on the future. As new materials are developed, as new approaches to old problems emerge, you can count on Mitchell to provide up-to-date recommendations for your project. You can depend, too, on the quality of the finished job. It is, after all, a matter of family pride that will continue into the next century. The pride of craftsmanship, handed down from one generation to the next. "A Fresh Breeze in Fine Art" Sunlight, Sand , Surf and Flowers . 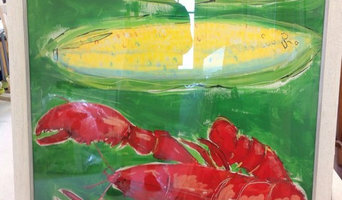 An Art Gallery featuring the paintings of Artist Liz Lind. 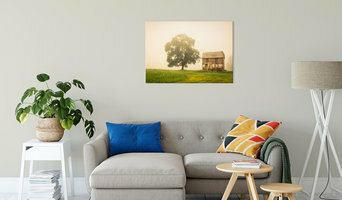 30 plus years in the Gallery and picture framing business. Artistic decoration and design studio providing authentic lime plaster finishes and fresco decoration. With close to 30 years experience in high end residential, Theme design and Casino custom finishes and art work. 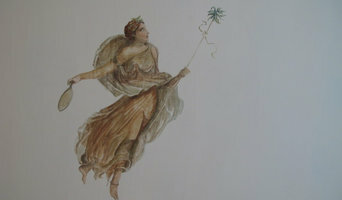 Collaborate with www.Veneshe.com to provide a full range of painting, wallcovering, plaster and mural services. Projects executed in United States and Italy currently. I create original installation art and mirrors using a variety of organic materials. My gold "Continuance" installation can also be fabricated out of a wide range of polymers, metals, etc. You can view a variety of videos of "Continuance" installation on my IG @gabrielledelconteoriginals Designs Copyright 2017-2018 Commissions and Rentals available US & Internationally for residential, commercial, hospitality and event design. 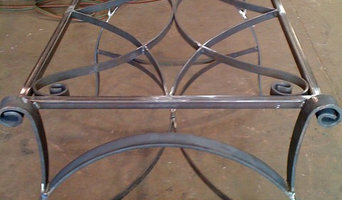 Custom sizes, colors & fabrication options available. Studio visits by appointment. Inquire for details. Glass block design, sales and installation. Established in 1990. My name is Jenn and I am a mixed media/fluid artist with a passion for color, design, and style. My main niche focuses primarily on Abstract, contemporary, and modern art utilizing several types of media such as Resin/Epoxy art, Acrylic Pouring/Fluid Art. 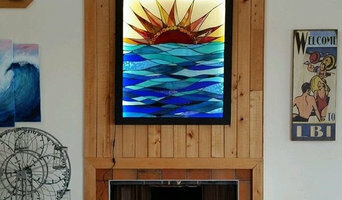 MY artwork consists of canvas, wood, glass, ceramic, vinyl, furniture, and recycled/upcycled materials just to name a few. Metal, mosaic and ceramic artists specializing in functional and architectural artistic design incuding, art, functional art, stair rails, sculptures, public space sculptures, etc. Our gallery features functional and fine art and craft.